At Carry the Future, we believe that everyone can do something. Two eighth graders in New Jersey are doing just that. Meet our newest world changers: Mia and Daniela, creators of @recall_the_refugees, who are using a school project to help refugee families. Through fundraising and advocacy, the young women have raised over $200 for Carry the Future. 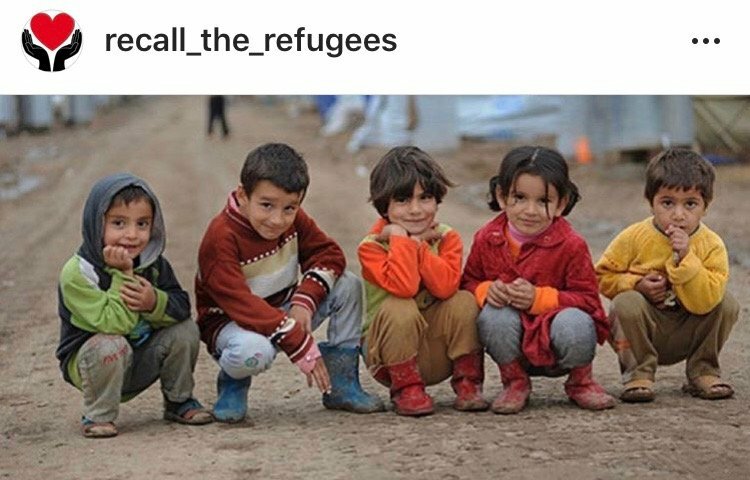 In February, they started an instagram account dedicated to raising awareness about the refugee crisis. Each week, they post a fact about refugees, in hopes of educating others and raising funds for Carry the Future as part of a service learning project. Many schools in the United States are now implementing a service learning aspect to their curriculum, where students are required to do various forms of community volunteer work. The hope is that students become engaged and educated about societal issues through hands on learning outside of the classroom. Students often choose projects centered on the environment, bullying, or feeding the local homeless. Mia and Daniela chose an international topic that is also personal to them. Each week, they post a fact about refugees, in hopes of educating others and raising funds for Carry the Future as part of a service learning project. 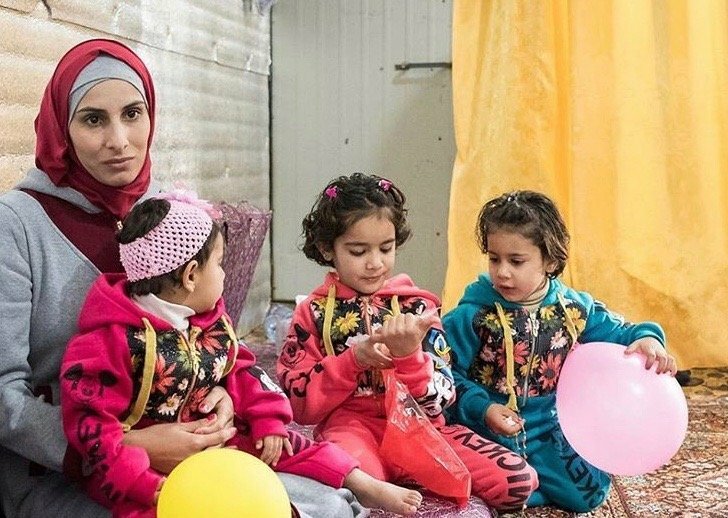 “What made us want to help refugees was just that our parents are refugees as well. They came into this country and were able to make a living here. So we wanted to help those people who weren’t as lucky as our parents were when they came here,” they said. 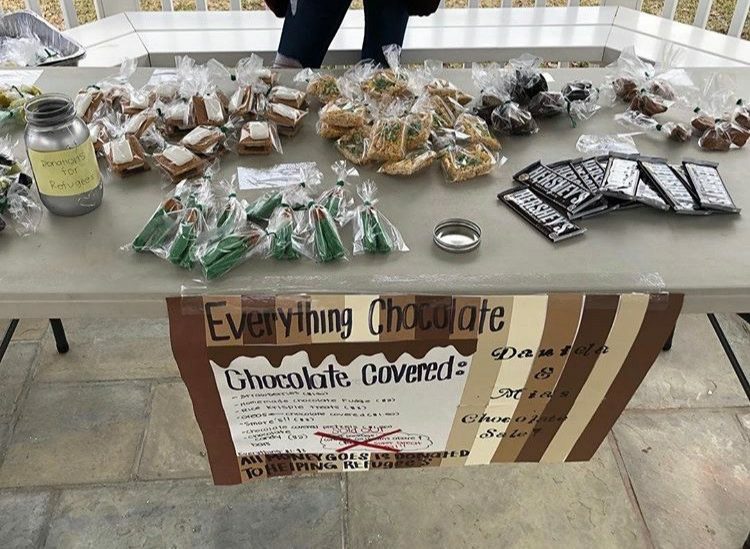 Daniela and Mia set up a bake sale at their local library, where they sold chocolate to raise money for Carry the Future. The two wanted to join in the efforts to make a difference: “If they [our parents] weren’t able to make a living here, we wonder what life for us might have been like. So we just wanted to give to those people who weren’t as lucky,” they shared. Daniela and Mia set up a bake sale at their local library, where they sold chocolate to raise money for Carry the Future. 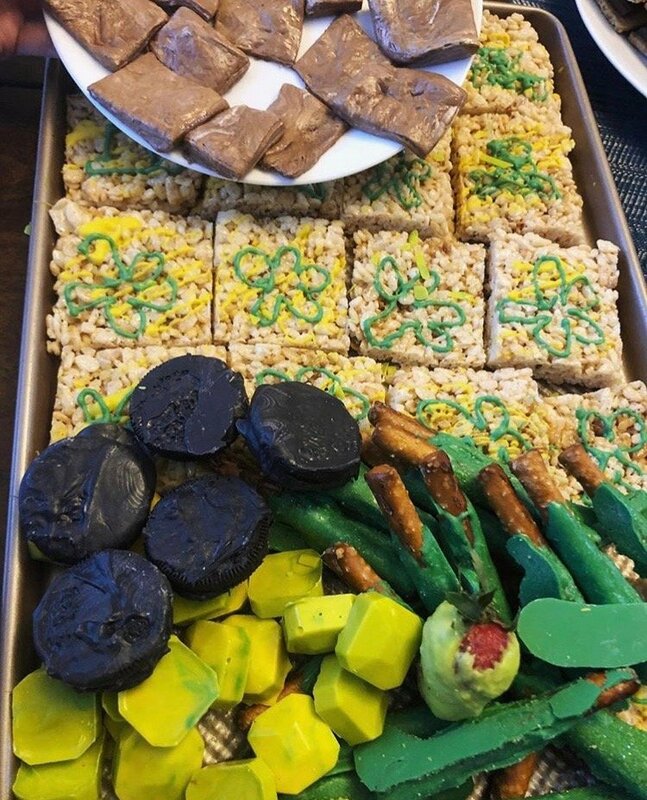 During the bake sale, they were able to share knowledge about refugees and spark conversations. One customer, an immigration lawyer, informed the two about the work she does. “We learned a lot from it,” Mia and Daniela said. Click here to learn how you can do something to help refugees!